The crew gather for the last time...for 2015. 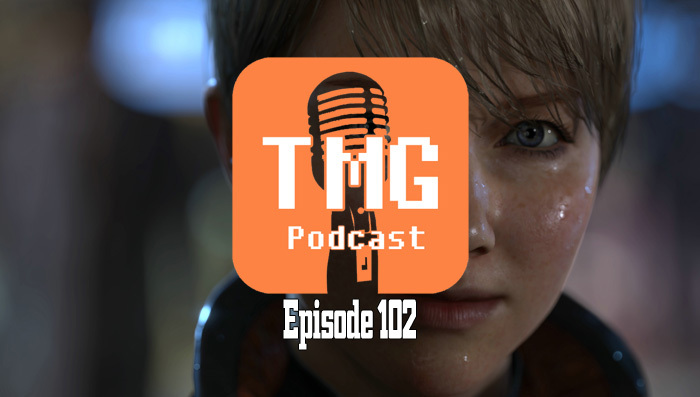 It was a great year, and we mention the highs and the lows that occurred during the year, as well as our personal Game of the Year. 2016 is almost here and we can't wait to tackle it. The show resumes on the first week of January. We gather yet again for the first episode of December! 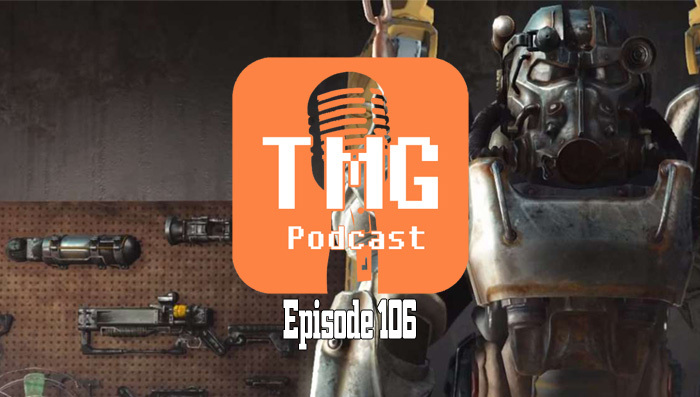 We give you a bit of Undertale, a tad bit of some gamergate, Fallout 4 love, and eventually end the cast with a talk about lore in games. The good, the bad, and the weird. Miggy is back from the US! Talks about GameStop for some reason, Carlos takes a big risk on Star Wars: Battlefront, and Will is still at it with Guild Wars 2. Later in the cast, we talk about HYPE. We are not going to shy away from this - We are late! This week, we apologize for the quality. Carlos experience some issues with his equipment (Which is why this came out later than expected), resulting him in doing the cast outside with an iPad. The audio hiccups subsides when he finally settled in a viable slot. 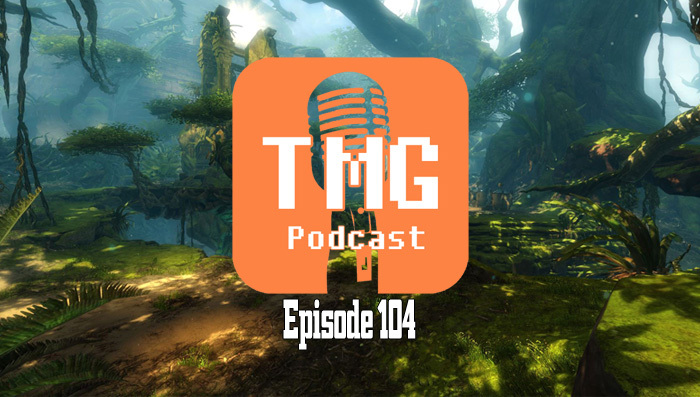 The show must go on because Blizzcon happened, and a lot of juicy announcements came out of the annual event.